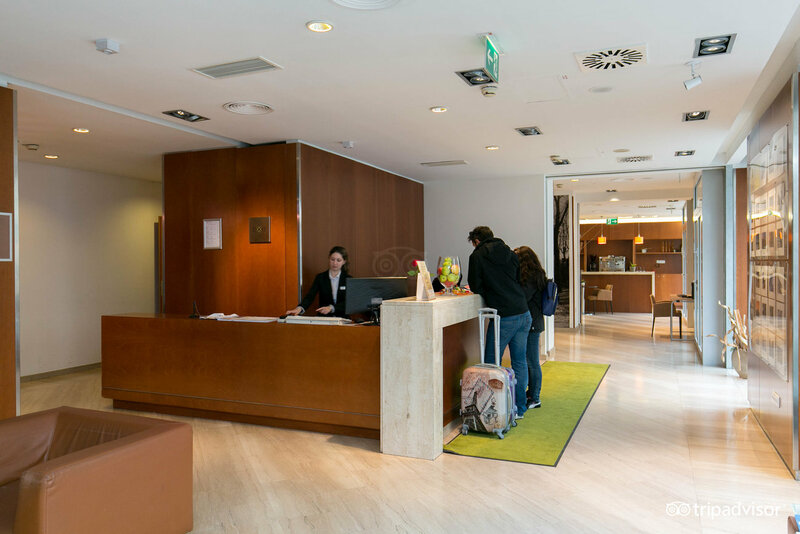 Exe Vienna is a Viennese hotel that has managed to capture and perfect the Viennese flair: deeply rooted everything is classical, but always remains open for renewal and for new expressions. 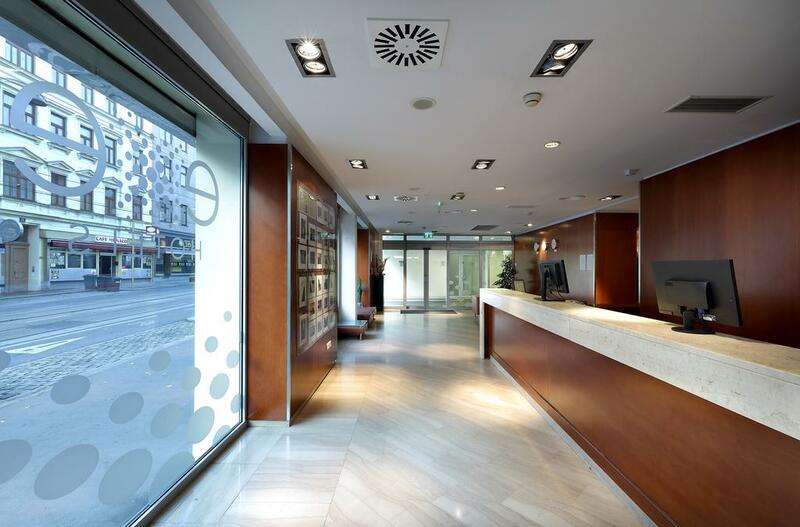 The Exe Vienna Hotel is housed in a century-old building that has been renovated and rebuilt from the ground up. 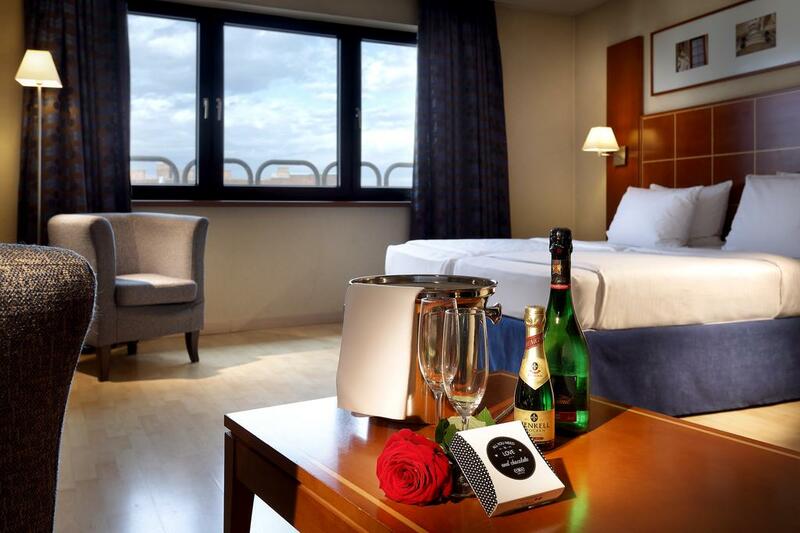 The hotel offers seven floors, the reception rooms and the 115 guest rooms with a modern and peaceful appearance for the well-being of our guests. 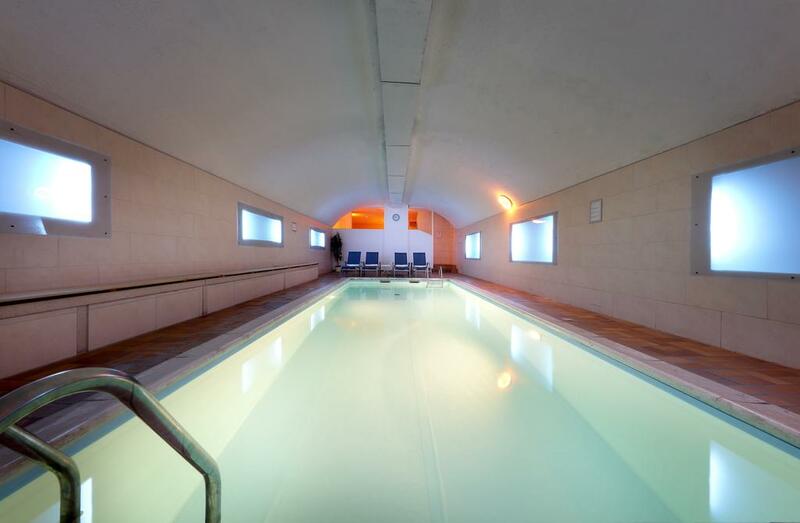 In the heart of Hernals, the hotel houses 115 rooms, a heated swimming pool, a fitness room (which our guests can use free of charge), two reception rooms and excellent views over the city, which is irrigated by the Danube. 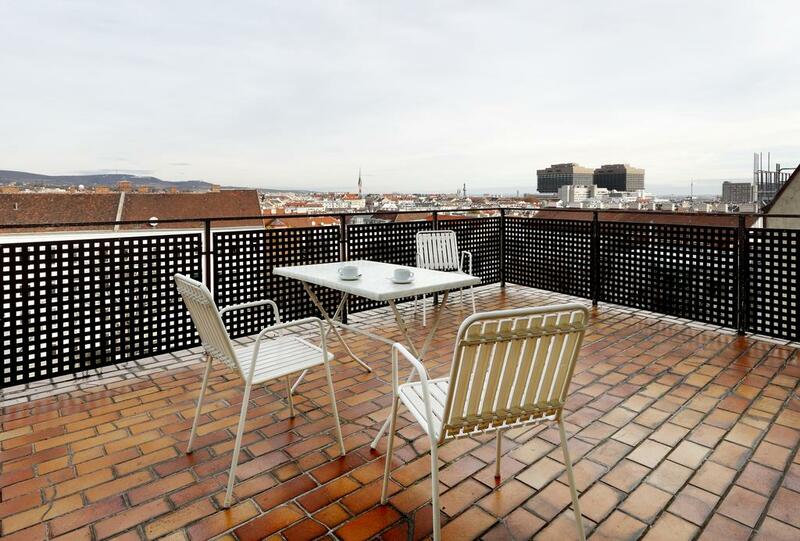 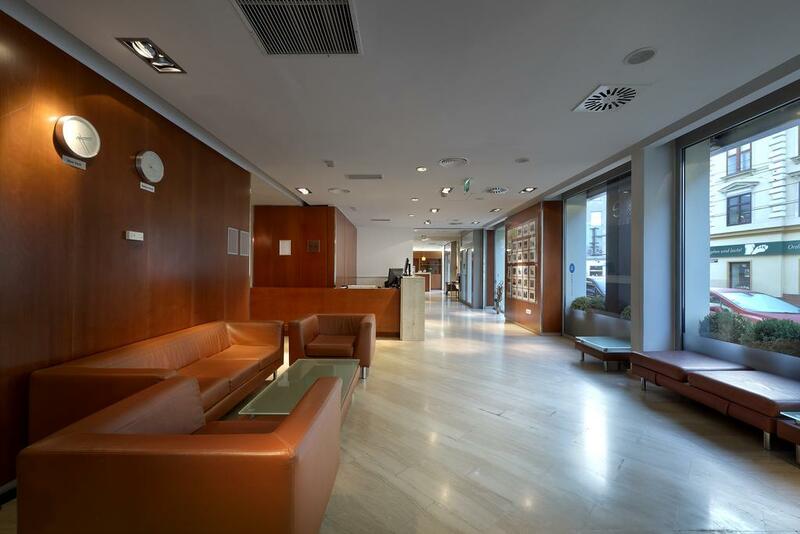 In addition, Hotel Exe Vienna offers a number of benefits such as free Wi-Fi, a free guest computer in the lobby, car rental and a highly qualified staff with excellent knowledge in various languages. 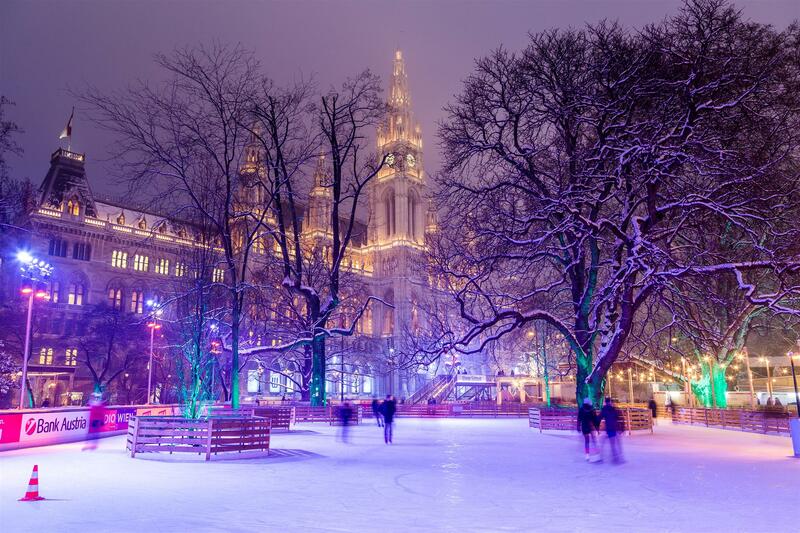 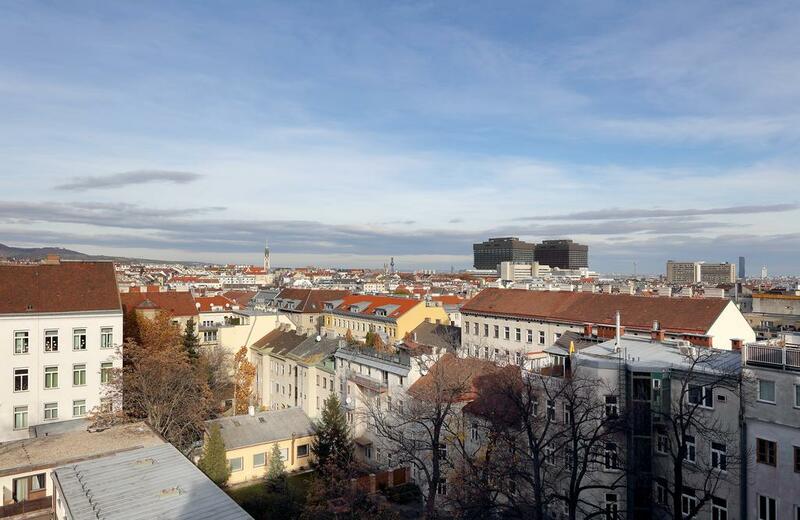 The Exe Hotel in Vienna offers our guests a dynamic yet peaceful environment with numerous attractions (the Vienna Volksoper, the Neuwaldegg Castle, the historical museum, the 80-hectare park from Schwarzenbergplatz) and the nearby shopping area, Alserstraße. 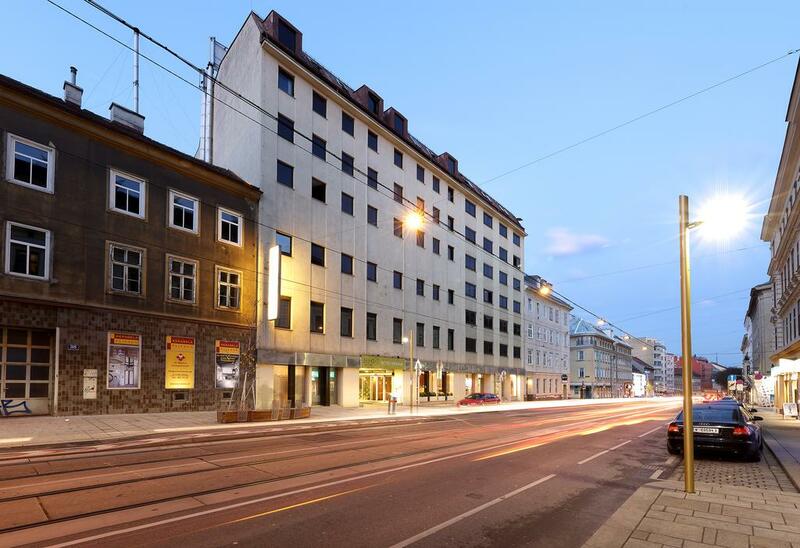 In addition, there is a tram stop in front of the hotel and the U6 Alserstraße stop is just 150 meters away. 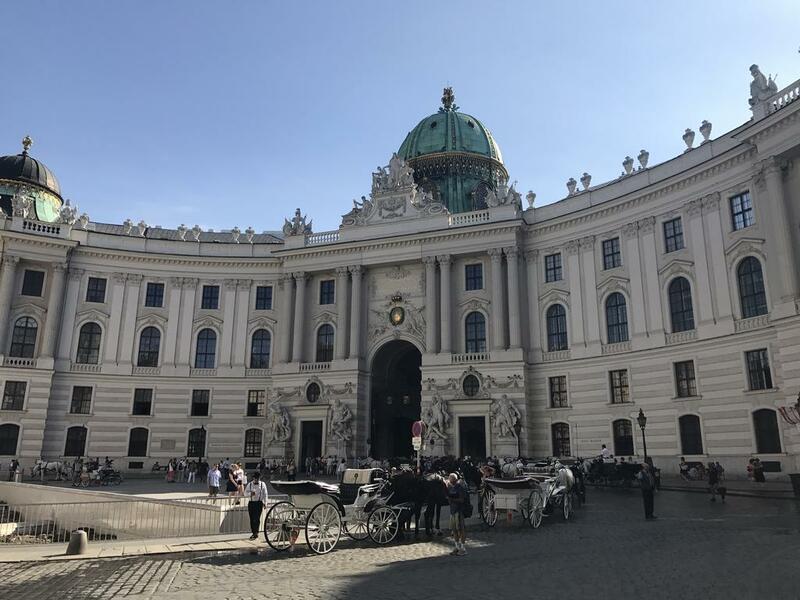 From these two points, you have easy access to any of the sights: the Schönbrunn Palace, the State Opera, the Spanish Riding School, the Prater, the Belvedere Palace, the Liechtenstein Museum, the Hofburg or the Mariahilferstraße, the longest shopping street in Europe is.